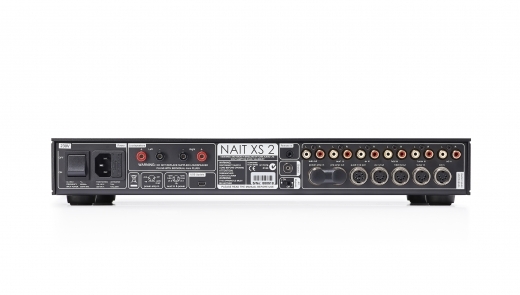 Constructed in a slimline aluminium enclosure, the NAIT XS 2 provides six analogue inputs and the same innovative Class A headphone amplifier as the SUPERNAIT 2. With any amplifier, however, the proof of its technology is in the listening. The NAIT XS 2 is both powerful and delicate, dynamic and even-handed. 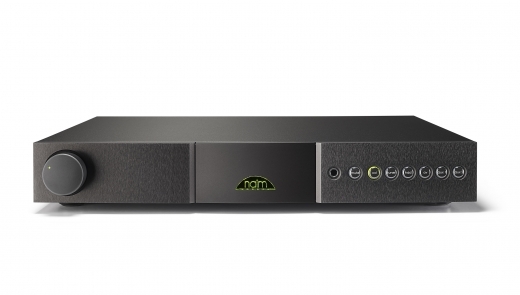 It does everything the music asks and delivers everything that a Naim amplifier should. Read the Hi-Fi + review. 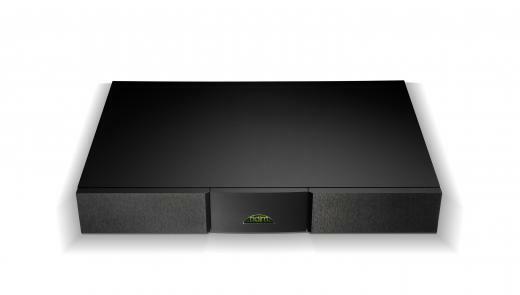 Alan Sircon was impressed by the "surprising power delivery in the bass of the Nait XS." We hear it too. 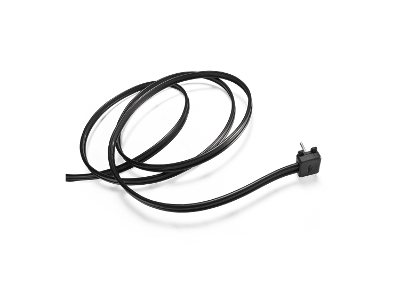 The FlatCap XS can provide exceptionally low noise, dual power supplies for two separate Series 5 components; a Nait XS2 and a CD5 XS, or NAC 152 XS and StageLine, for example. The CD5si name may only differ from its CD5i predecessor by one character, but under the skin there's numerous fundamental improvements and advances - each one aimed at extracting more music and enjoyment from every CD. To begin with, the CD5si digital to analogue converter chip has been upgraded to a Burr Brown PCM1793 - a device very closely related to the one used in the NDX high-end streaming player. 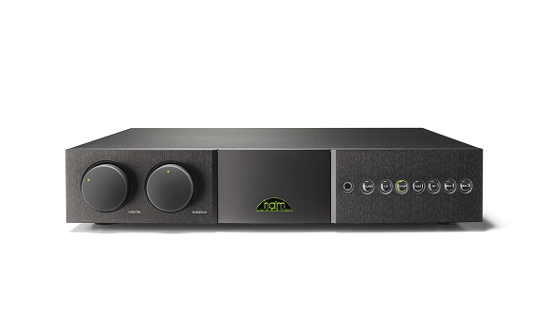 The CD5si also benefits from a more stable DAC clock, higher voltage power supply rails, a revised analogue filter design and a brand new CD transport and laser optics. It goes without saying of course that all these changes were driven by our relentless search for engineering reliability, sound quality and audio performance, and the benefit of each change was confirmed after many hours of listening. For information on other Naim products please call or email us. Please support your local Naim dealer. 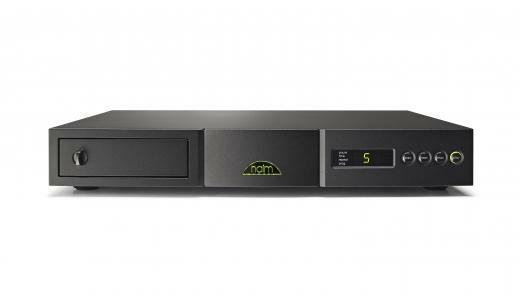 Most Naim products only available if you don't have a local Naim dealer.